Have you ever thought about concrete delivery or concrete pouring by a helicopter? Our helicopter concrete delivery team have specialised in this field and have it down to a fine art. At some building and construction sites, pouring concrete in difficult access areas has been tough – until the helicopter arrived! Helicopter Lifting Services can make pouring concrete easy. We can transform the way you work, trim the time it takes and cut costs in various ways. 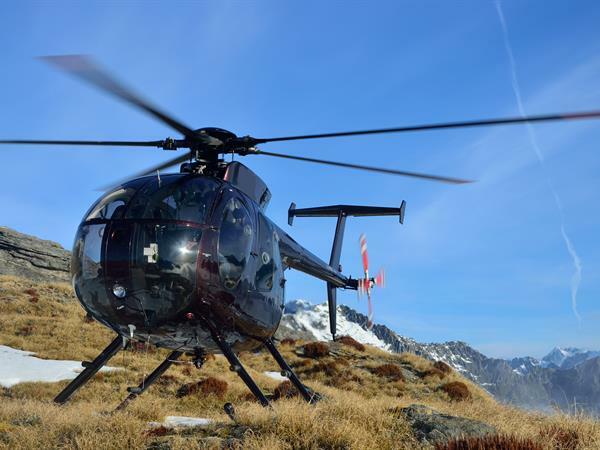 Using our professionally rigged helicopters means that no job is too small or large. Talk to our construction team today.